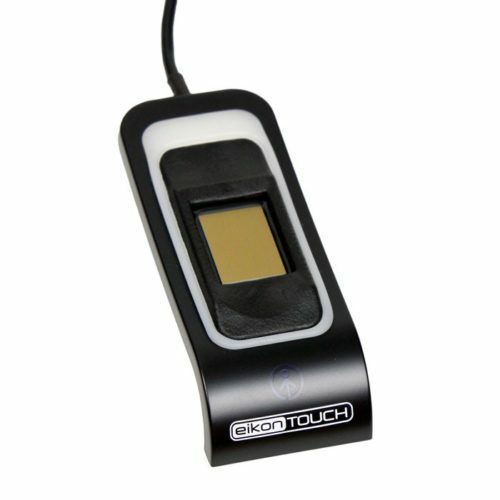 EikonTouch 510 from DigitalPersona is a capacitive fingerprint reader. 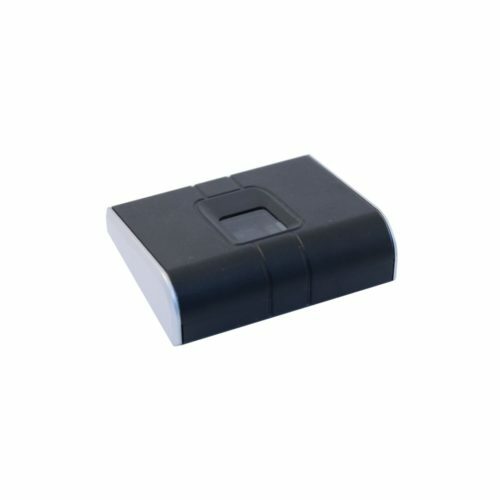 The reader is based on TCS1C fingerprint sensor. The manufacturer specifies that the device has SteelCoat coating, which can withstand more than 4 million touches. 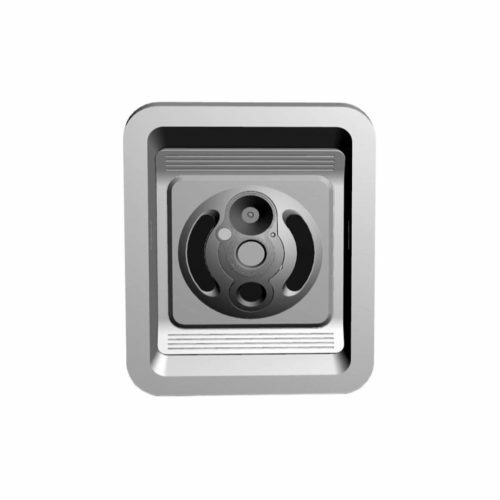 Also specified the rugged IP63 – rated casing, meaning that the device is sealed from contact with dust and withstands spraying water. 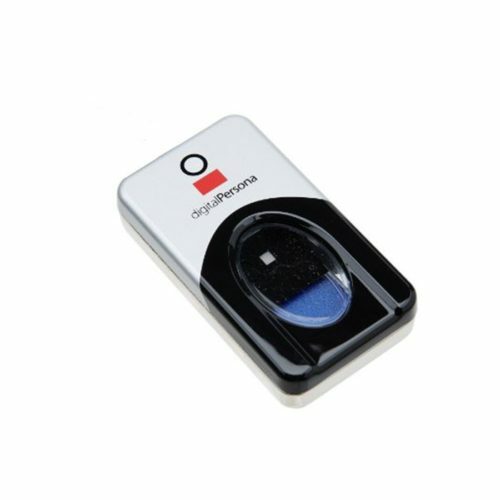 The DigitalPersona U.are.U 4500 Fingerprint Reader is an optical USB 2.0 fingerprint scanner suitable for most users in common or shared computer environments. The reader is easy to install and use. 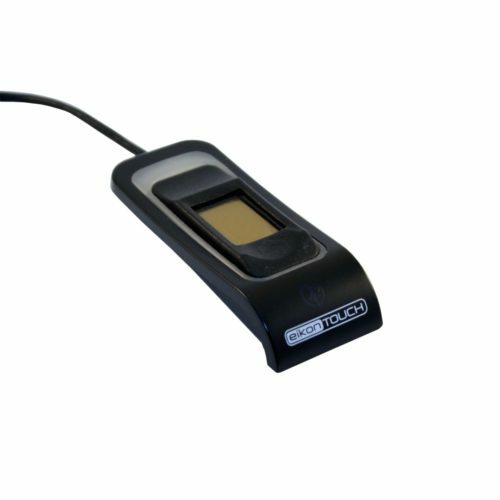 U.are.U 4500 accommodates the widest range of fingerprint and skin conditions. An OEM module version is also available.